Scuderia Toro Rosso is an Italian F1 team, based in Faenza, approximately 10 miles from Imola. 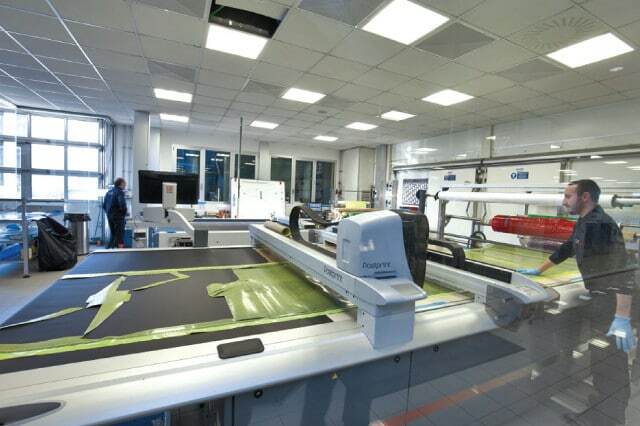 They also have a wind tunnel and aero department in Bicester, UK, 25 miles from Milton Keynes. Edited by johnwilliamdavies, 12 February 2019 - 16:44. Albon: could be decent if he can consistently perform at his peak. But he's had a few deep troughs in his junior career too. Red Bull isn't a place where those will be tolerated. On the car front, I wonder if James Key's departure will be disruptive... or was the car mostly designed before he left? Toro Rosso will be a test bed for Honda so it doesnt really matter which drivers they take as long as they are/were from RB programme. 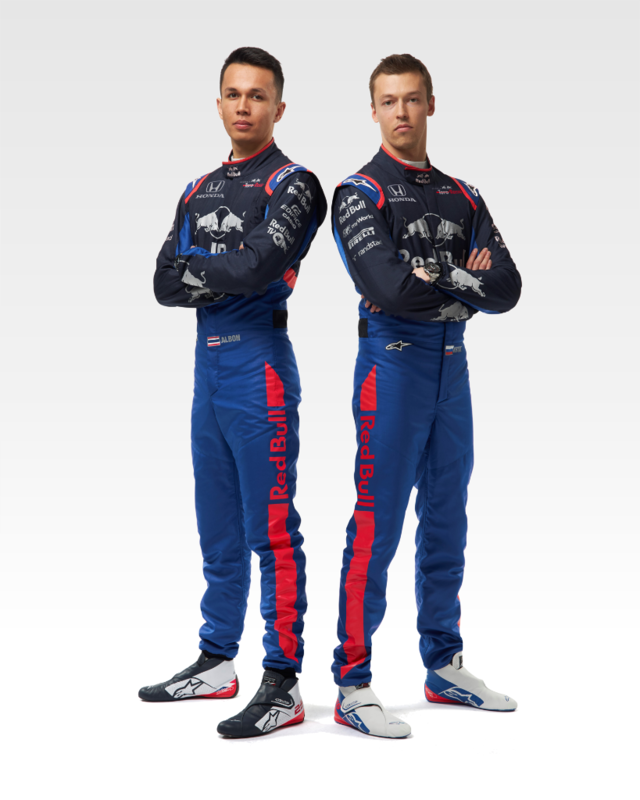 I'm sure they wont mind few extra millions from Kvyat's Lukoil and Albon maybe brings some money with him too. As soon as some Honda juniors are eligible for a superlicense they will drop Kvyat or Albon in a heartbeat anyways. According to Marko, Key became marginalised when under Dietrich Mateschitz’s instructions the teams was told to develop a concept to synergise workforces. “The position will not be filled. A technical director in this sense is no longer necessary because of Red Bull Racing’s new concept,” added Marko. Edited by johnwilliamdavies, 28 January 2019 - 14:04. As soon as some Honda juniors are eligible for a superlicense they will drop Kvyat or Albon in a heartbeat anyways. I think Honda will get one seat. Stands to reason, that's the way they operated in the 80s when they had four seats on offer. Just trying to think who would be the next available contender, Yamamoto? No [James Key] means GG [Good Game] (Game Over). Key was gardening since their first (failed) update. The only real development during the year was on the engine side I believe. Yawn. Car fire ups are pretty much the most tedious social media contribution teams can make in the off season. I'd damned sure rather hear/see./know about the important step of a car being fired up for the first time than the usual social media nonsense we get from the marketing people. The car won't be radically different from last year. So it's not like managing to fire it up is some huge achievement. It is, for a builder, a really crucial moment. An actual real thing. Not a fake social media marketing ploy. I prefer this. As well as for new found fans who can't seem to soak up enough of F1 news and info, this has been a wonderful day...RF1, Merc-AMG, and STR all good stuff!!! Infant mortality during labour in developed nations is very low, so a baby crying for the first time isn't a huge achievement - but all in the delivery room sure perk up their ears, don't they? I suspect for team employees it's along similar lines. What's to be lost sharing it? Just seems predictable and lame. STR's social media content should aim higher. So are you gonna be this butthurt all season long about them just because they sacked Hartley? Craig Scarborough on teaser photo - "Look like high inlet style sidepods, deep undercut, small vane set up outboard and what looks like a bargeboard mounted vertical fin"
They kept the light blue. Nice. Such a shame about the halo. Otherwise, a lovely looking car ! "Here is the reveal of our new car! can you see it clearly? you can? better turn a few more lights off then......"
Not that much rake. And those sidepods, wow. Very slim nose by TR/Red Bull standards. Guess the sister team's car will be pretty much the same as at least the whole rear end will be shared between the two. Yes, it's a Toro Rosso. So most cars will have those Ferrari type sidepods eh? You can tell they'll share a lot with RBR. Looks like a car designed by Newey. Regardless of anything else, their livery works very well. For F1 standards, it's pretty. I think bigger wings don't ruin proportions, so that's good news! Worst looking STR in many years. But it's not bad by itself, that's just in reference to how nice their cars always were. This one is just kinda 'meh'. Every car, first presented, after a loooong winter break looks more or less good. The simplicity of 2019 aero does exacerbate the length of the cars. No longer can you be drawn to complicated front wings, etc. The taller rear wing doesn't look out of place. But overall, a well balanced appearance. Edited by TomNokoe, 11 February 2019 - 13:55. Do you think they will need extra holes in the engine cover during testing?